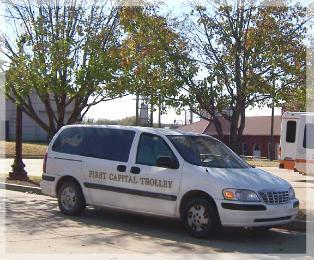 The Oklahoma Department of Transportation was awarded $4.28 million in federal grants to help upgrade rural public transportation fleets and facilities, including First Capital Trolley which is based in Guthrie. 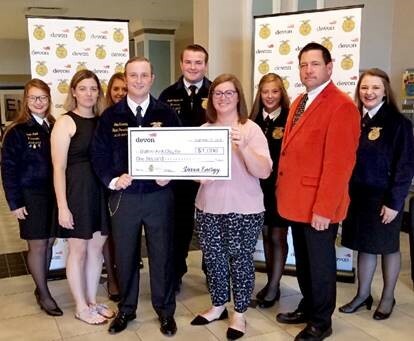 Guthrie chapter members accepted an FFA Technology and Innovation Grant from Devon Energy at the 2018 Northwest Area COLT Conference. 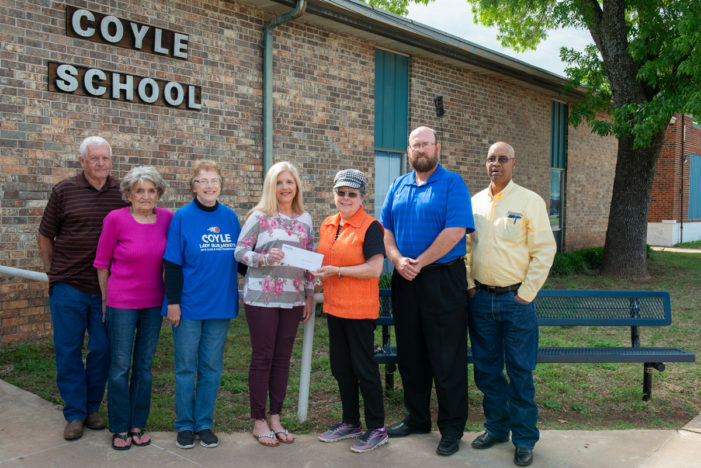 OKLAHOMA CITY – Devon Energy selected Guthrie’s FFA chapter to receive a $1,000 grant for science, technology, engineering and math (STEM) education. 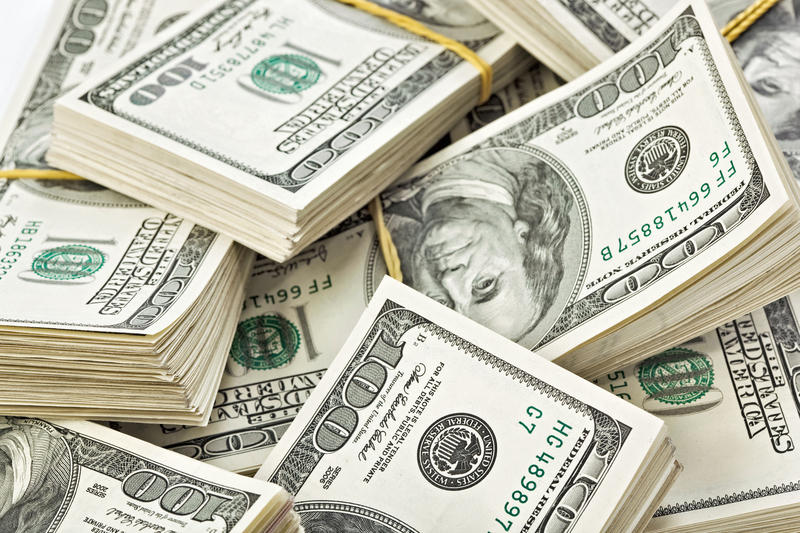 The Guthrie city council unanimously approved a $32M budget for the upcoming fiscal year. City Manager Leroy Alsup says the budget will allow an increase in personnel. 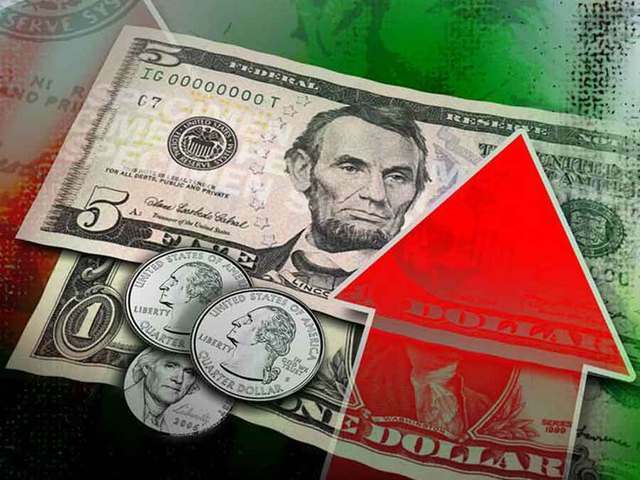 The August sales tax collections for the City of Guthrie increased nearly 7 percent compared to the same time last year. 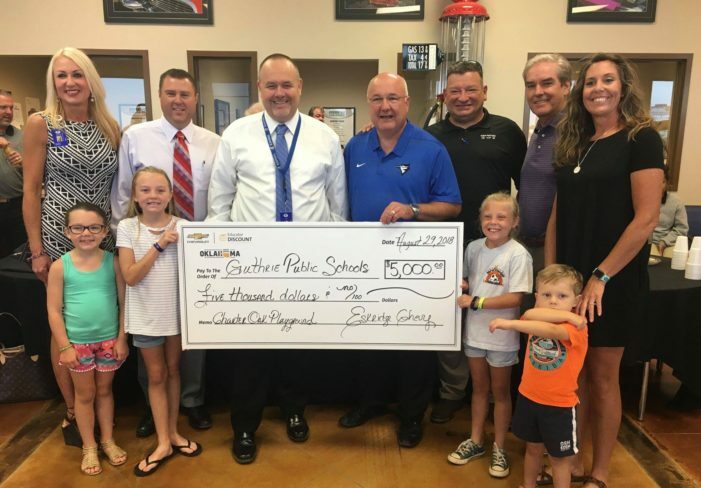 Guthrie Public Schools received a tremendous donation Wednesday morning at the weekly Chamber Coffee with the Guthrie Chamber of Commerce. And, there’s more coming. 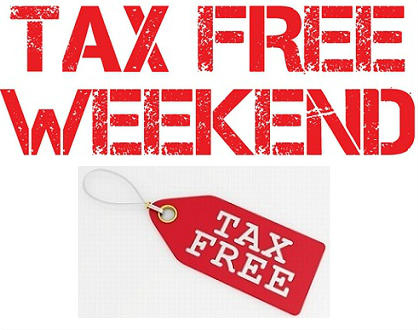 The school year is drawing closer and so is the annual tax free weekend. 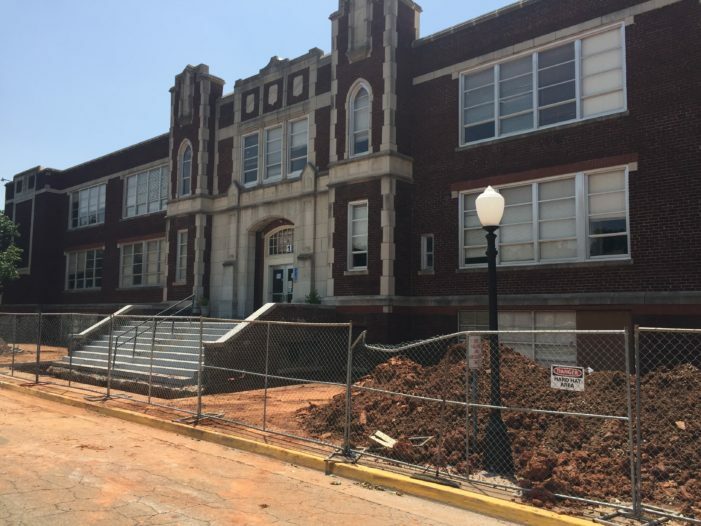 Phase one is officially underway at the Guthrie Junior High School with restoration of the 94-year-old school building. 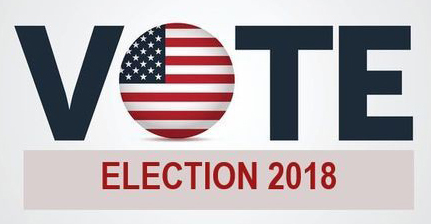 With less than one week remaining until voters head out to the polls, candidates continue to hit the campaign trail and raising money. 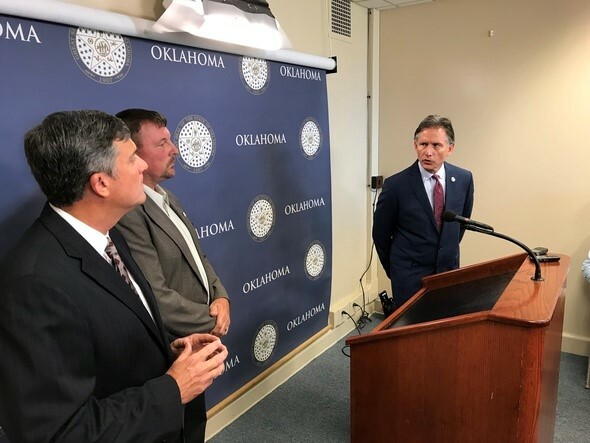 The latest campaign funding dollars have been filed with the State for the local Senate, Representative and District Attorney races. 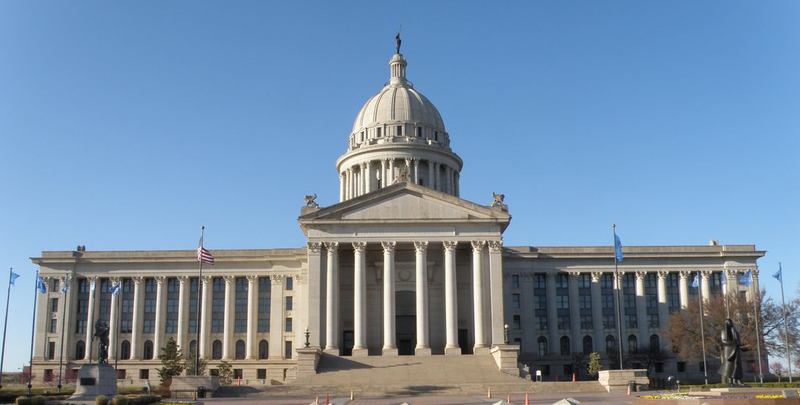 The June sales tax collections for the City of Guthrie increased nearly 10 percent compared to the same time last year. 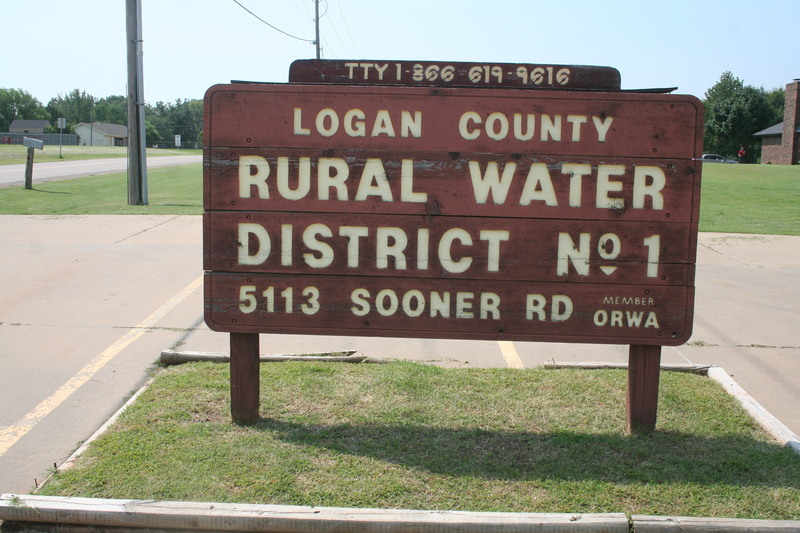 The price for water will be going up for Logan County Rural Water District No. 1 customers.